Before you actually had kids, you might have envisioned your children playing together and being BFFs. But then reality happens, and you’re faced with the constant bickering and sibling jealousy that can push any parent to the edge. Feel like you’re about to lose it? Hang on, because help is on the way! We rounded up 7 great tips for dealing with sibling rivalry that can help you decrease the fighting and increase the brotherly (or sisterly) love. 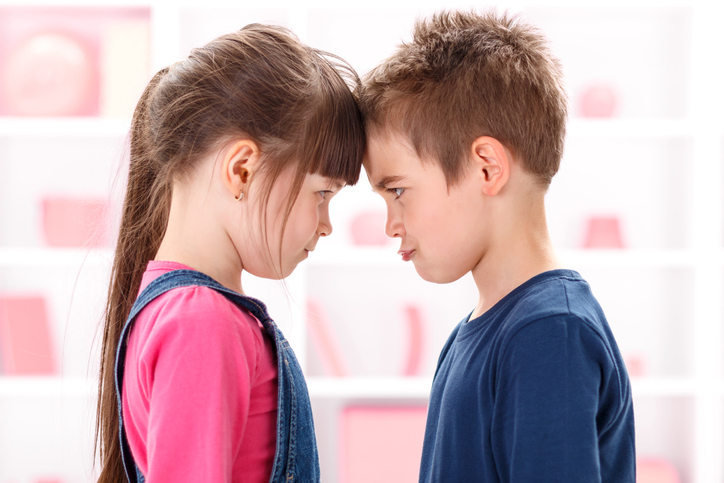 So before you have to listen to one more round of “he won’t stop touching me!”…check out these helpful strategies for dealing with sibling rivalry once and for all. First off, don’t expect perfection overnight. Sibling rivalry is an inevitable challenge of raising more than one child. No matter what the age difference or personalities of the children, sooner or later, every child with siblings gets upset with their brother or sister. But don’t fret and think this is a sign of how it will be forever. Kids can learn to manage their own disagreements and grow to respect each other over time. Here are our top seven tips. Without realizing it, some parents set their kids up to be rivals from the start by making careless jokes about a new sibling ‘invading’ the family. Or by talking about how the baby is going to take up all of their time. This can set older siblings on edge, and make them see the new family member as competition, rather than a friend and playmate. You’re inadvertently fanning the flames of sibling rivalry before the new little one has even arrived. Instead of stoking the fires of future sibling conflict, keep conversations about the new baby positive. In other words, start dealing with sibling rivalry before it has a chance to take root. 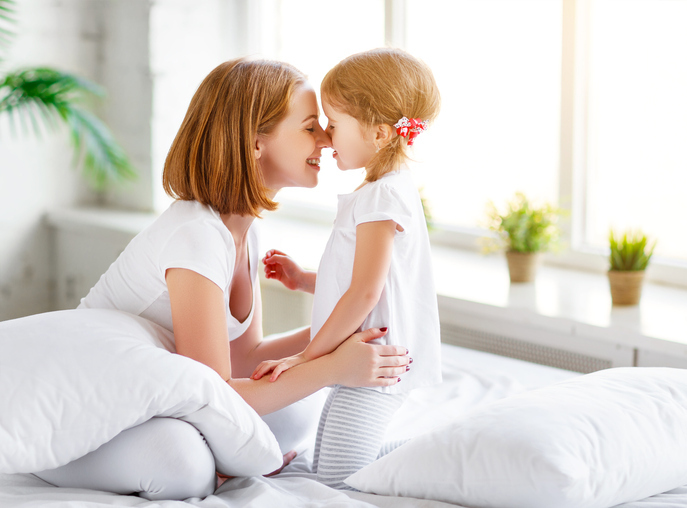 Revisit your older children’s babyhood via pictures and video to establish a connection with them before the new baby is born. You can use this babyhood reminder to set the stage for what’s to come. Reassure older kids that you’ll still have time for them. Focus on the fun of being a big brother/big sister. You can even allow your older child to help care for the younger one. Helping to feed a baby or change a diaper can strengthen the relationship between siblings. All of this helps make the new baby exciting, not threatening, and reduces the chance of sibling conflict. Every child wants to feel “special”. They want your attention and praise, which may lead them to try and position themselves as the “favorite”. The key is to NOT let your children perceive you as showing any kid of favoritism. When one child asks “who do you love more, me or Ben?” know that this is a trick question! The only right answer is something along the lines of “I love you both in special ways”. Children don’t actually expect you to say who’s better, they are really just fishing for reassurance that you love them. To satisfy your kids’ need for attention, plan on giving each child at least 10-15 minutes of total uninterrupted one-on-one attention from you daily. This way everyone feels seen and loved, which is a really effective way of dealing with sibling rivalry. Comments like, “She’s getting teeth sooner than you did” or “you slept through the night earlier than this” might sound trivial, but comparison breeds competition! This can lead to (you guessed it) increased sibling rivalry. It can make the older child feel inferior, and they might act out to get your attention. Instead, praise each child individually for what they do well without comparing them to the other. Parenting tip… drop the whistle! When children are a little older, you don’t always need to listen to sibling accusations and intervene. A mom we spoke to, who is in the middle of raising four boys, found the best way to discourage fighting is to encourage ownership of the problem. She realized if she always steps in, her kids will always rely on her to solve disagreements. Try her technique! Whenever the kids fight, instead of a time-out…try putting them on a time-in TOGETHER. Tell them they both need to figure out what misstep they made and what they could have done instead. They cannot mention their sibling’s actions, only their own. Once your kids realize that mom is not going to take sides or assign blame, they’ll quit coming to you. Hopefully this leads to a decline in the overall number of sibling fights. And even if sibling arguments continue, the kids will start to solve their problems on their own. Leaving you out of the fray. They’re learning valuable conflict resolution skills that will help them into adulthood. Related: Getting Kids To Listen, It’s Possible We Swear! When it’s necessary to punish or scold a child, do it alone in a quite, private place. 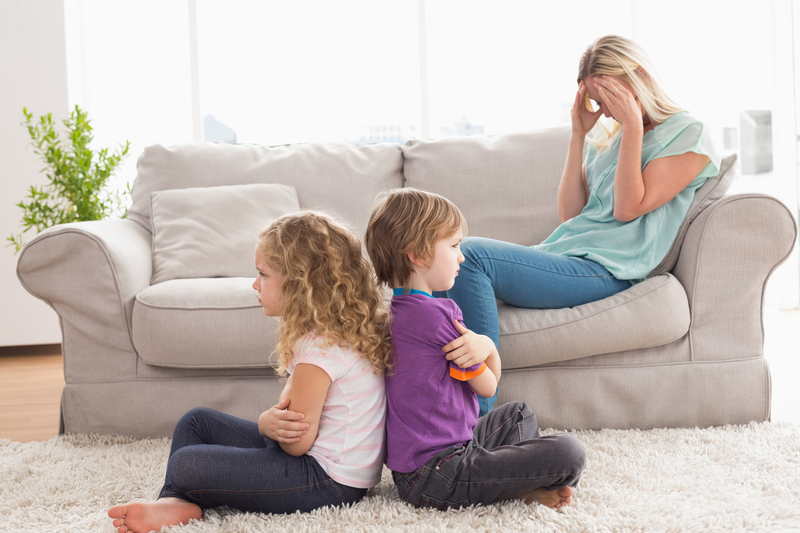 Scolding one child in front of another can lead to the scolded child feeling shame, or being teased by their sibling later on. Which leads to more fighting. It’s important to mention that there are some situations when a parent absolutely needs to interfere. We’re talking about violent behavior. Dealing with sibling rivalry does not mean condoning aggression. Kids need to know that there is no excuse for getting physical. Punching and hitting are never okay. There should always be some kind of consequence for this. 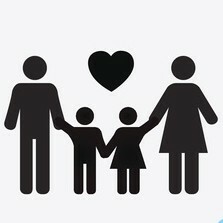 Our job as parents is to teach our kids how to solve conflicts. 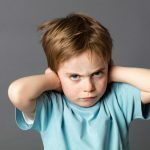 While it’s great to step out of a fight so they can learn to resolve it on their own, if your kids turn physical or verbally abusive when they’re angry, you need to step back in. Another situation that requires intervention is bullying. 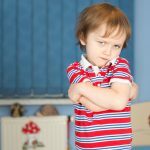 If one of your children has slipped into this role, you’ll need to do some additional digging to discover why he or she is behaving this way. Usually, there are some underlying emotions of self-doubt that are causing the bullying behavior. You’ll want to address the underlying cause. 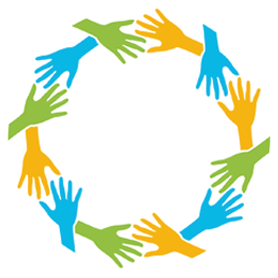 Work on building the bullying child’s self-esteem through responsibility and positive reinforcement. You’ll need to set out clear consequences for the bullying behavior, but you don’t want to “take sides”. If you focus on fostering more love in the bullying child, it tends to decrease the behavior more than negative punishments. Nobody ever said parenting was easy, but dealing with daily bickering may be one of the hardest parts of the job. Don’t give up hope if it takes time to correct these behaviors. Habits are hard to break. Sibling rivalry wasn’t built in a day, and it won’t be solved overnight. If you feel like you need additional help, don’t hesitate to look for parenting resources like this book to help guide you. Your kids may not become best friends overnight, but you’re laying the foundation for a stronger relationship as they grow. Plus by dealing with sibling rivalry you’re teaching your children valuable conflict resolution skills that will serve them well in life. SHARE how to dealing with sibling rivalry on Facebook and Pinterest by clicking the buttons below.